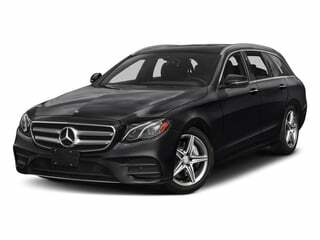 Mercedes-Benz USA, LLC (MBUSA) is recalling certain 2018 Mercedes-Benz E300, E300 4Matic, E43 AMG 4Matic, E400 4Matic, E63S AMG 4Matic+, and 2019 CLS450 4Matic vehicles. The Occupant Classification System (OCS) may not be properly calibrated, resulting in the front passenger air bag not being deactivated if a child seat is in the front seat. If a child seat is in the front seat and the passenger air bag is not deactivated, in the event of a crash, it can increase the risk of injury. MBUSA will notify owners, and dealers will replace the front passenger seat cushion, free of charge. The recall began November 26, 2018. Owners may contact MBUSA customer service at 1-800-367-6372.